Charity Styles is an agent with Homeland Security. A woman nearing her 30s, she has seen quite a bit in her still young life and with the occupation she now holds the amount she is likely to see is going to be even more though whether her life will last long is another matter. Doing what she does, namely killing enemies of the country, is a lonely and very dangerous job. She has not been a government assassin for long and she most definitely did not start out to be one. She was an avid swimmer and loved the water. She also loved competing in it and made the American team for the 2000 Olympics, taking home the bronze in the 400 individual medley. Her father, a veteran of the Vietnam War, had been a crop duster and has taught her to fly. It was not just planes, though, for she also became quite skilled with helicopters. Whether she would have gone into the line of work her father did became a moot point with the planes hit the Twin Towers. She never hesitated for a moment before joining the military. Within a few months, she was in Afghanistan. Her job was, since at that time females were not allowed in combat situations, was to fly a medevac chopper bringing wounded men to help. 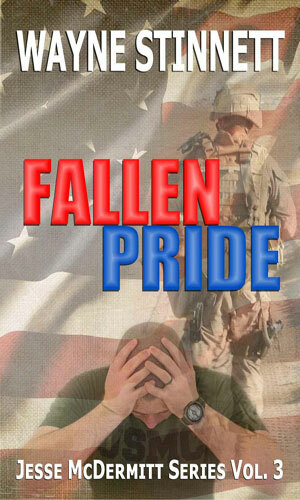 It was in Zabul Province that her helo was hit and dropped. She survived, though injured, and managed to stay free for a few hours but eventually she was snared by Taliban fighters. what they did to her over the following days was horrific but she survived and when Coalition Forces came, she was able to kill her one guard in the confusion and make her escape. Months of rehab followed. Physically she was mended. Mentally, not so much. Eventually, she’d been quietly mustered out with a medical discharge. At some point she found she was also quite good at the martial arts. Likely she had trained in it before her military service but after her traumatic experiences, she became extremely good at it, making sure that the next time people came to abuse her body, she would dole out some abuse of her own. "... after more than three years as a martial arts instructor for Miami-Dade police, Charity had been invited to join a new counter-terrorism team based out of nearby Homestead Air Reserve base. She’d jumped at the chance. Her experiences at the hands of her captors had left a mark, but Charity had learned to turn that part of her brain on and off at will. Unleashing that part of her mind where the demons dwelled made her very dangerous, a fact which hadn't gone unnoticed." Eventually, the head of the Caribbean Counter-Terrorism Command, a Colonel Stockwell, approached her with an idea. She could do more things to help her country as a solo agent than she could as part of the team she very much enjoyed. It was a hard decision but she agreed. Officially she went rogue and stole a helicopter and vanished, possibly crashing into the ocean. Unofficially, and actually, she was given a fast one-person sailboat named Wind Dancer and a new identity. She was free to travel the region of the Caribbean and Central America and quietly eliminate her assigned targets. She would become very good at the elimination. Not so good at the quiet part. 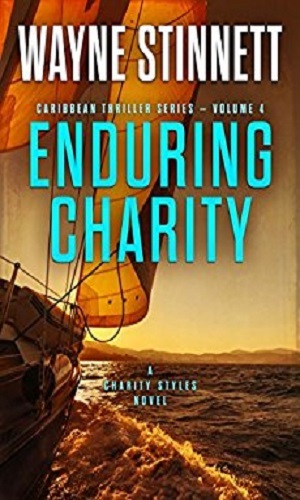 The character Charity Styles is first introduced in the Jesse McDermitt series, being a part of the team that McDermitt agrees to help from time to time. She appears in four of those adventures before going off on her own. She is mentioned in a couple more but does not appear. Those four in which she does have a part, albeit small in a couple, are listed below before her own series officially begins. A friend of a friend asks Jesse McDermitt to help her father being coerced to haul drugs for a crime boss. As he steps in to help, he learns the drug lord is also connected with terrorists. Charity Styles is part of the team taking him down. An old boss of Deuce and company is out for revenge and coming after Jesse McDermitt quite strongly, trying to hurt people he knows as the first step. McDermitt is not very pleased with the idea. 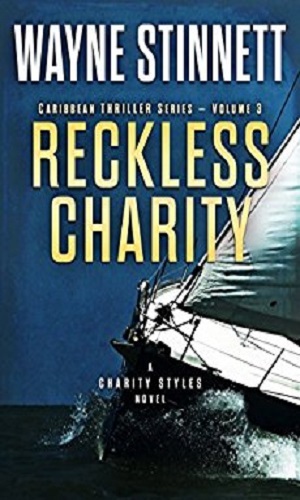 Charity Styles had become close to a young man who is a victim of the former boss. Jesse McDermitt and friends, one of which is Charity Styles, get involved for fun in a treasure hunt unaware that two different groups willing to kill anyone in their way are stalking the group waiting to pounce. Someone from upstate is coming into the keys and using stolen grenades to blow up coral reefs. 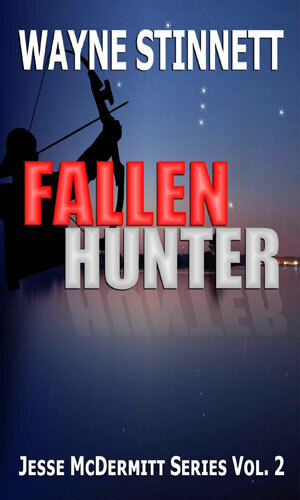 Jesse McDermitt wants to get involved to stop them and when two people he just met are murdered, he has no choice. 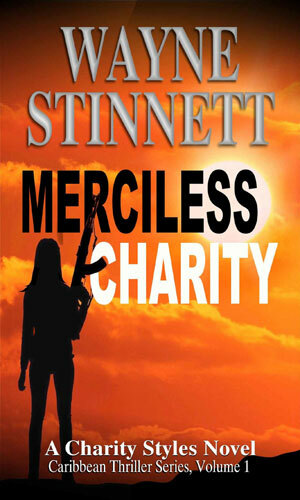 Charity Styles is part of the team put together to take on the bad guys. 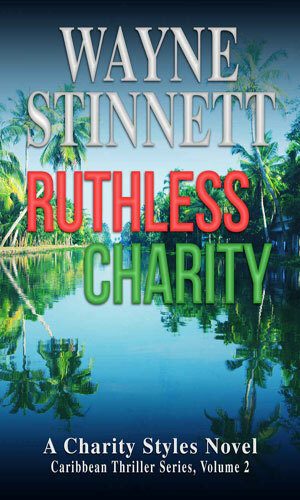 Charity Styles is under sealed orders to head to Mexico to eliminate a Taliban leader training soldiers for a major strike against the U.S.
Former Nazis have taken over an island in the wide Venezuelan Orinoco river. Their plans to become a part of the cocaine trade prompts Director Stockwell into sending Charity Styles to take out the leader. Coming off a mission, Charity Styles is taking some R&R in the Virgin Islands when she runs across a not-so-old lover and a dashing but ruthless land developer who doesn't take no as an answer to anything. Out of a job, Charity Styles is adrift in her personal and professional life while at peace aboard her beloved Winddancer. 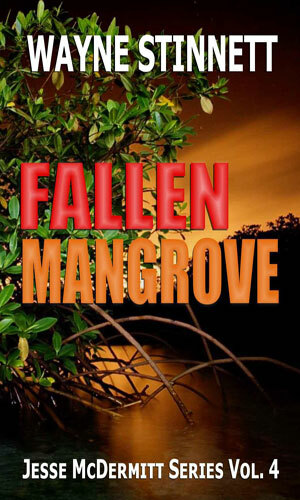 When she learns the new love in her life has been hurt by the rising tide of piracy and drug running in the Caribbean, she has a new purpose. Jesse McDermitt plays an important role in the adventure. I really enjoy the heck out of the Jesse McDermitt stories. Fast paced and exciting with characters I'd love to drink a beer with and enough differences in the plots to keep them interesting. One of the fascinating characters I met in his journeys was Charity Styles and I was not surprised when he decided to have her branch out. I was surprised (though I should not have been), and pleased (because it did make sense), that she was not a part of a team but was a loner. I saw one hit on the series about realism and I had to grin. There might be some stretching logic a bit but it was done with a flair that made it fun. Of course, there may be beautiful but flawed females sailing around the Caribbean waiting for orders to take someone out with a sniper rifle. If there are then, well, good for them (I am not near that region). What I have seen a lot more of are comments about how much fun the series is and I certainly agree. 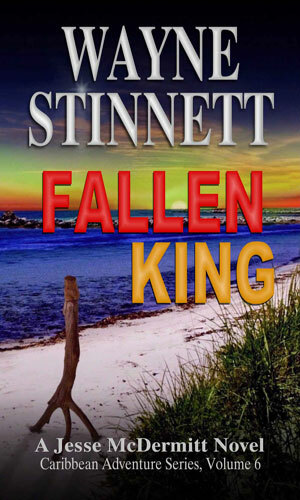 I enjoy listening to these adventures to and from work and as long as Wayne Stinnett keeps writing them and I keep having a job, I'll keep listening. Of course, I could just read the books but then the commute would not be quite as much fun.